Bob and his wife Pat, will be celebrating his 102nd birthday on Saturday with his family. Bob retired from Director of Stores at Ball State. 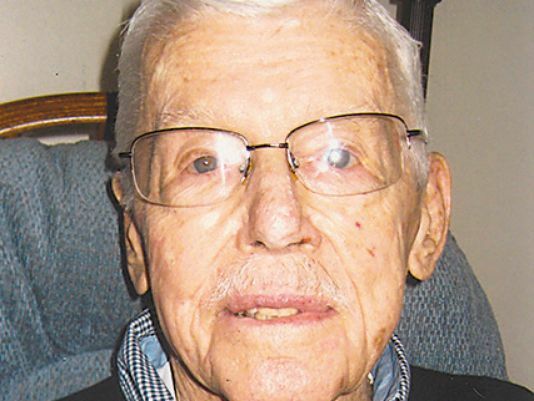 He served on the board of directors, for 12 years, at Friends Fellowship Assisted Living in Richmond, Indiana. He’s a 67 year member of Delaware #46 Masonic Lodge and a 65 year member of Indianapolis Scottish Rite. He had to retire from golfing at 96 and that was the hardest. Obituary of Harold Glen Auld, The South Bend (Indiana) Tribune, May 12 1998.